The key for success of a specific product, service, etc. quality and the knowledge about the items among the people. There are many ways to gain knowledge as an individuum (especially today) and to distribute knowledge. I remember a quote of Pat Gelsinger, VMware’s CEO, during the VCI day at VMworld Las Vegas. In well developed markets VMware’s education program is working fine to distribute knowledge. But fine is not enough. 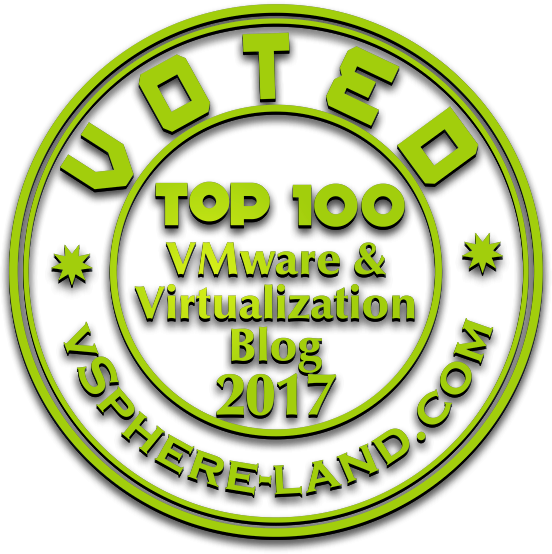 From my experience in field I assume that 99.9999% of people working with VMware have benefitted from blog posts other community members did. No matter how good a training program is, in the end the configuration combinations in the datacenter is so huge that things will occur that could never have been tested, ‘teached’ or documented before. There are so many people out there (many of them vExperts) who share their experience, explain concepts, tell their story about learning things. That is what the vExpert community is all about. Giving incentives to do those things is part of VMware’s social media team. 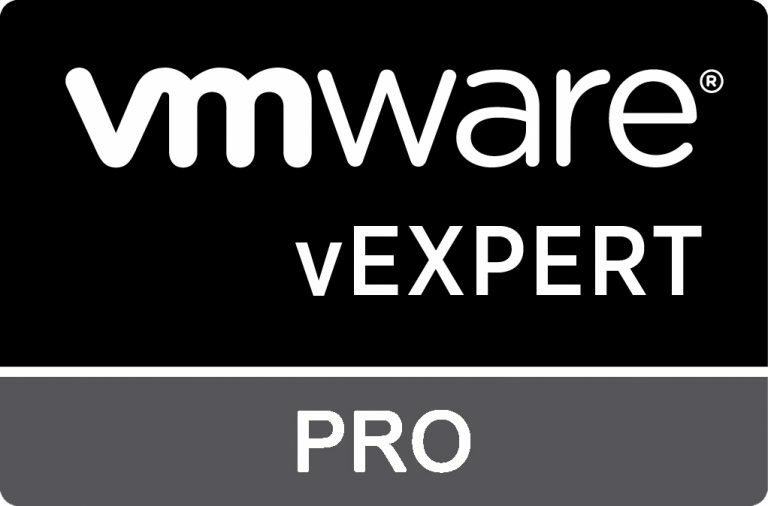 vExpert Pro is focussing to motivate new people to share their knowledge. How do I connect with people from the community? What if I don’t speak / write English good enough? Those are things where my goal is to help people within the German area. Becoming part of the #vCommunity has improved my professional career a lot with all of it’s benefits (monetary 🤑 and non-monetary 🙅‍♂️ ). I don’t hesitate to say that I am living a dream and I know that this would not be the case without the community. The world is complex and gets even more complex every single day. Sharing knowledge is the only way of being able to deal with the complexity. When you give infos out to the community, the community will pay it back to you with a multiplier. Asking questions on twitter or slack gives you a suitable answer in 9 out of 10 times. You want to know more about the #vExpert program? If you are at #VMworld this week in Barcelona, drop me a message and we can meet and have a chat over a coffee/beer.